Fiat builds three versions of the 500L in Serbia. BELGRADE - Fiat Chrysler Automobiles' Serbian unit has reached an agreement to increase wages following a strike that hit production of Fiat 500L models. Workers went on strike in June, demanding better wages and a reduced workload. The unions suspended the strike on Wednesday to allow the talks to take place. Fiat offered a 9.5 percent wage increase, a spokesman for Serbia's Confederation of Autonomous Trade Unions said. "The offer by the Italians was accepted in general," he told Reuters. 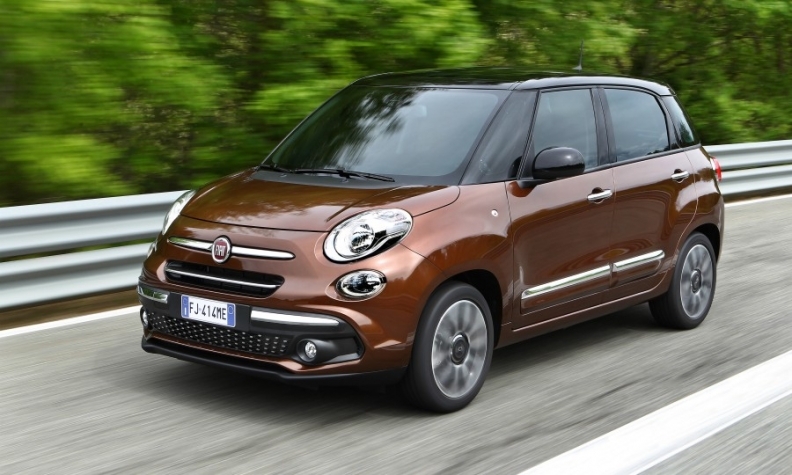 Fiat builds three versions of the 500L at the plant. The 500L is a larger version of the Fiat 500 minicar. The plant manufactured 100,000 cars in 2015. Last year it cut jobs and reduced daily production shifts from three to two. State television reported that under the deal the starting gross monthly salary would be increased to 42,000 dinars (350 euros) in 2017 and 2018, up from 38,500 dinars. Workers would also receive bonuses for efficiency and an allowance for public transport. Fiat management in Serbia could not be immediately reached for comment.